In the next decade 40% of small businesses will find themselves with either a property or liability loss that requires insurance. These are the statistics from a recently compiled financial services company report looking at the type of claims that are most often made by a small business and those that tend to cost the most. 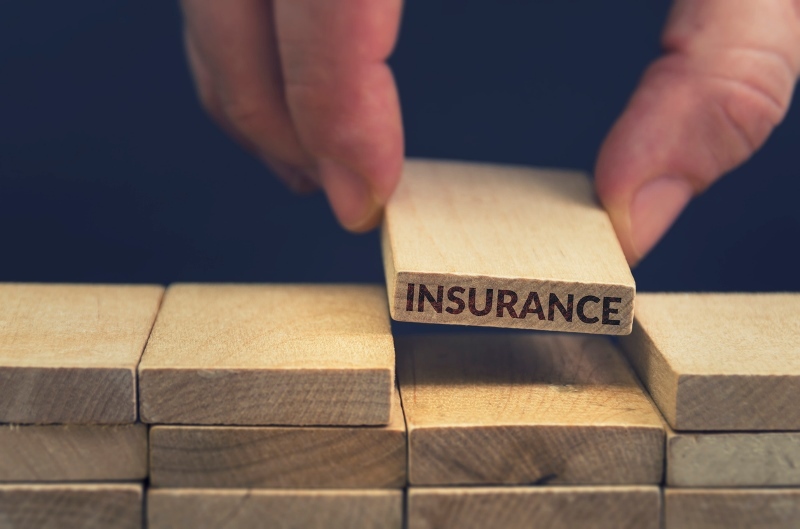 Many organisations wait until it’s too late when it comes to taking out insurance, often because they don’t have the right data in terms of where the problems are likely to arise. If you’re keen to understand where the risks might lie for your business, these are some of the most common insurance claims small businesses make. The most common type of insurance claim is for burglary and theft, making up 20% of total insurance claims. This could be a theft by an employee or a burglary by an unknown third party. Despite being the most frequent, this type of claim is often also the smallest in size, making it easier for insurers to manage than something more sizeable like a fire claim. It may surprise you to know that 15% of claims are made for damage from water, snow and ice. This could be frozen pipes, for example, or snow damage. Another 15% of claims arise due to property damage from wind or hail. The risk of fire is intimidating for every business and 10% of insurance claims are made as a result of a fire. It is not only one of the most claimed-for types of damage but can also be one of the most destructive with the power to wipe out entire premises in just a few hours. As a result, fire is also one of the most costly claims that businesses make. Around 10% of claims made under insurance are for a situation where a customer has slipped and fallen while on-site at the business. The risk of this kind of claim goes up significantly where the enterprise is one that involves a constant stream of members of the public, such as a shop or pub. It’s not just slips and falls that can give rise to insurance claims but any other type of injury to a customer – or damage to their property. This could be where a customer is hit by a heavy falling object or their car is coated with a corrosive substance, for example. Less than 5% of claims come from this source. Fewer than 5% of insurance claims arise as a result of reputational damage, for example where the business’ reputation has been affected by someone saying slanderous things to customers or clients. However, despite being one of the least frequently occurring claims, reputational damage tends to be one of the most sizeable in cost terms. These are the most common claims that small businesses make under their insurance. To ensure you have the right cover for your business, speak to one of our team today.